5224 Prestwick St, Virginia Beach, VA 23464 (#10252280) :: Abbitt Realty Co. Occupied - 24 hour notice requested. 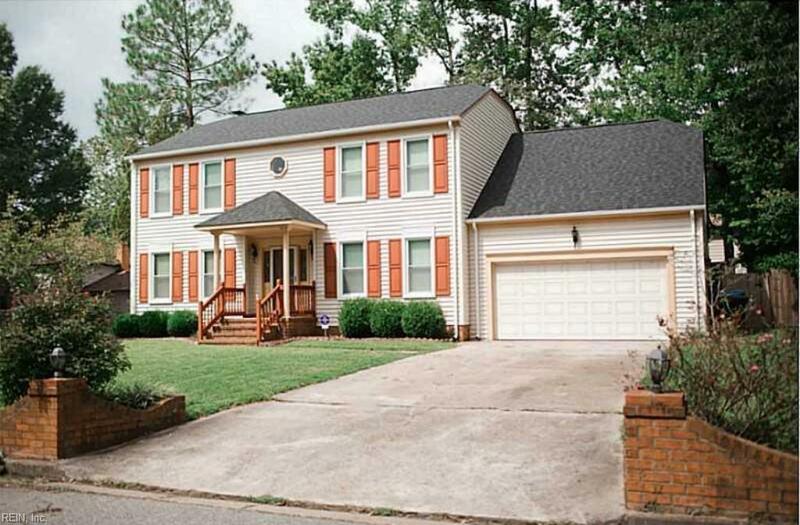 Lovely and well maintained 5 Bedroom home in great neighborhood! Spacious kitchen w/ lots of counter space including an island, granite counter tops and stainless steel appliances. Large bedrooms throughout. FROG can be used as 5th bedroom, playroom or office. Large corner lot, 2 car garage, privacy fence and deck. Don't miss this great opportunity.....Call today to schedule your personal tour!